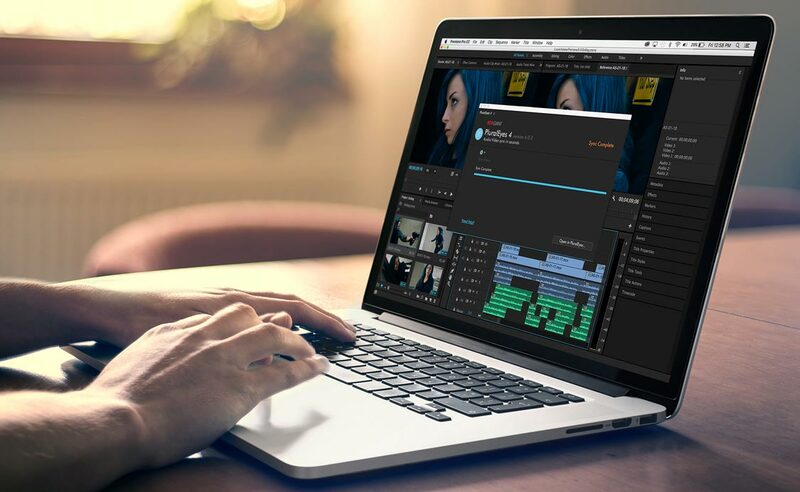 Shooter Suite includes Shooter PluralEyes, a stand-alone application that gives you the most accurate A/V sync available for any non-linear editor. PluralEyes syncs audio and multi-camera video with the touch of a single button, in seconds. And while it works with many NLEs, PluralEyes can also sync directly in Adobe Premiere Pro, so you never have to leave the app. 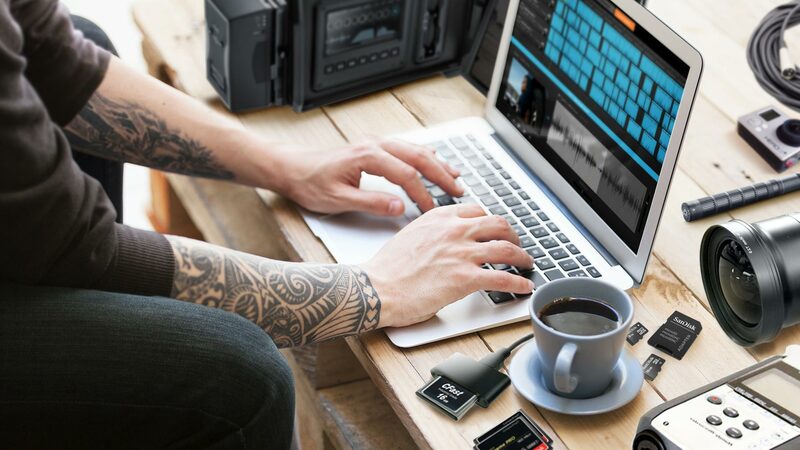 Get simple & reliable backup of your footage in the field using Shooter Offload, a stand-alone application that works with virtually every kind of camera card and file format. Offload gives you total confidence in your backup with both redundancy options and by comparing your duplicated files to the originals, verifying an exact copy. 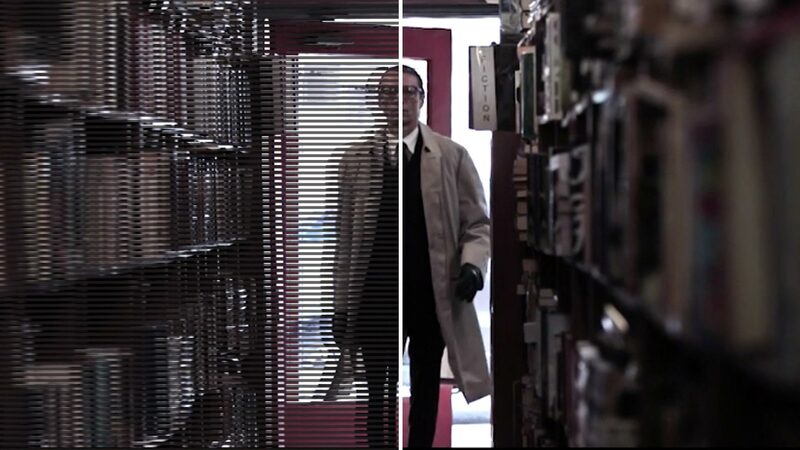 Mixing old footage with modern video formats on the same timeline can slow you down and keep your work from looking its best. 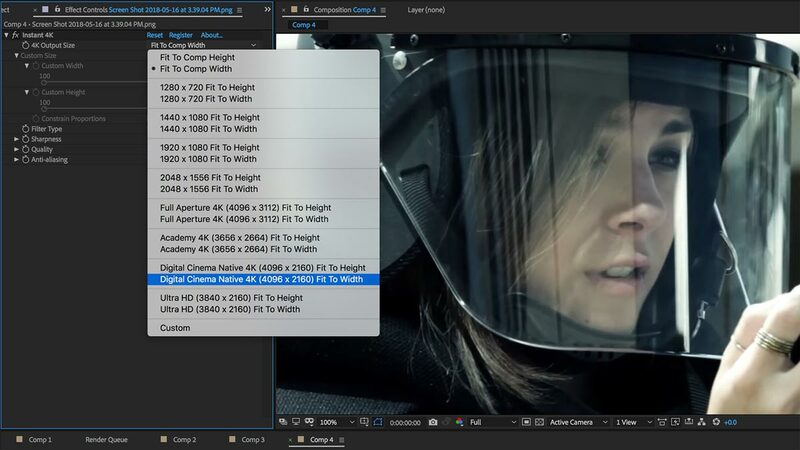 Shooter Instant 4K can Upconvert video to 4K resolution with better results than the scaling tools in your NLE. 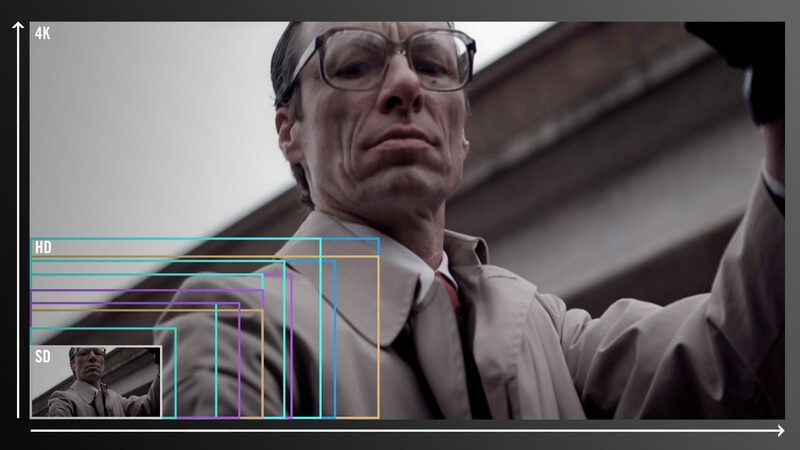 Shooter Frames can deinterlace, smooth and de-artifact your older footage and convert it to 24P. Red Giant Shooter Suite is a set of stand-alone applications and plug-ins that gives you the freedom to shoot the way you want, with the confidence that your footage will make it from your camera to the editing timeline safe, sound and in sync. 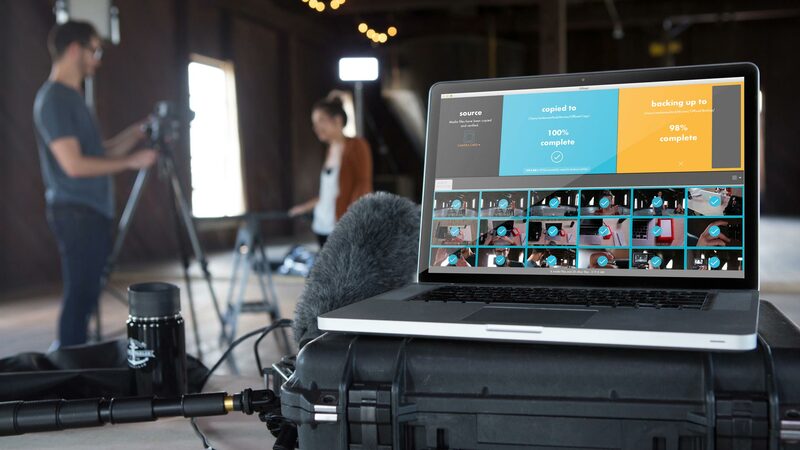 Get simple & reliable backup of your footage in the field with Shooter Suite's Offload. It's easy to use and makes sure your files are safe and works with virtually every camera, card, and format. 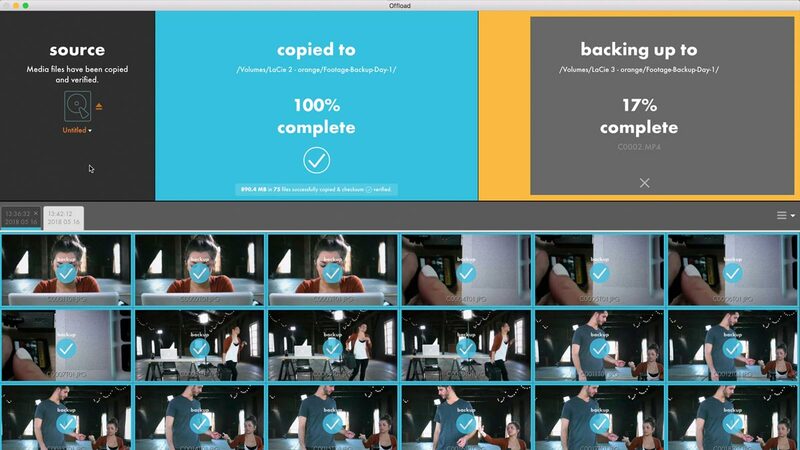 Offload compares your backup to the original, verifying an exact copy. Upconvert video to 4K resolution and other high-resolution formats with Instant 4K. Get better results than scaling tools provided by host applications. Use simple resolution presets that make it easy to upconvert. Instant 4K is up to 400% faster than Instant HD. Shooter Suite is made up of several different tools that each have their own compatibility info. Learn more about each product's compatibility. Watch our getting started videos to get up to speed with Shooter Suite or browse our other tutorials. This user guide has been designed to help you get comfortable with all of the tools and features of Shooter Suite. Browse our FAQ section for Shooter Suite to find quick answers to the most common questions.